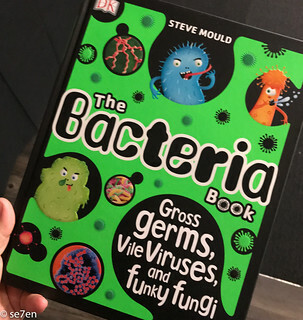 Who wouldn’t want to read letters with Peppa Pig, or a The Book of Bacteria, written by Steve Mould!!! 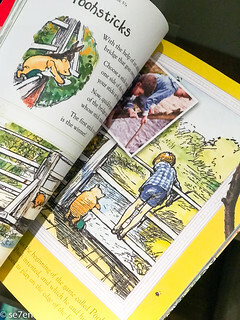 And would you look at this sweet magic… Winnie the Pooh for the win… I just love this!!! 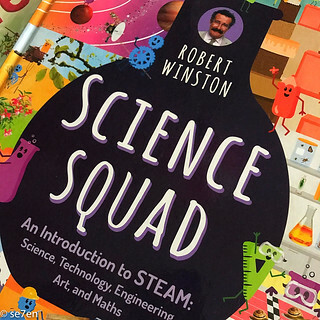 Can I just say that there has never been an Usborne Book that I haven’t loved and adored… really never!!! 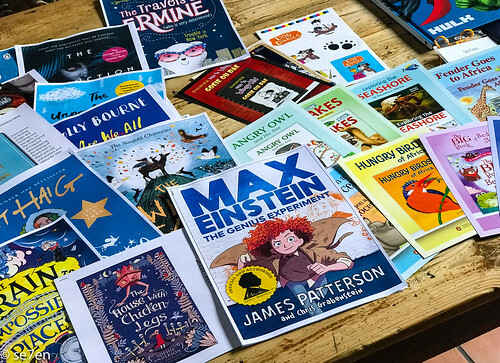 So many wonderful bookish treats in there… and we definitely need to meet Ermine, and would you look at the fantastic cover art illustrations… lots to love and look forward to. 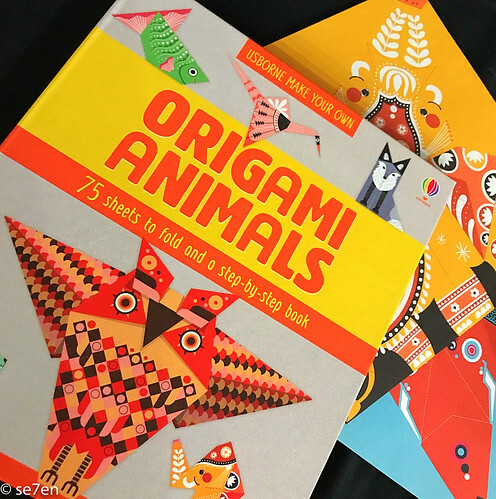 A lovely addition to the Read, Colour and Keep Series by Sally MacLarty and Struik Nature. 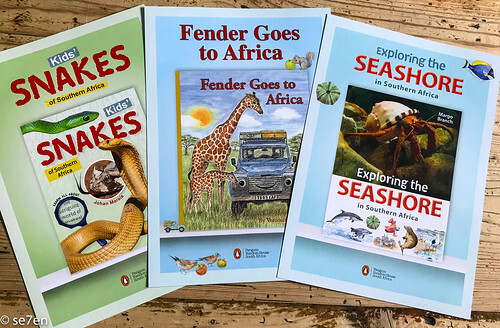 These books are perfect for young eco-warriors and outdoor enthusiasts. Just enough facts to peek their interest and satisfy their initial curiosity. A beautiful illustration to colour on each page and a centre spread for those young scientists that want to create an accurate nature journal with their colouring book. 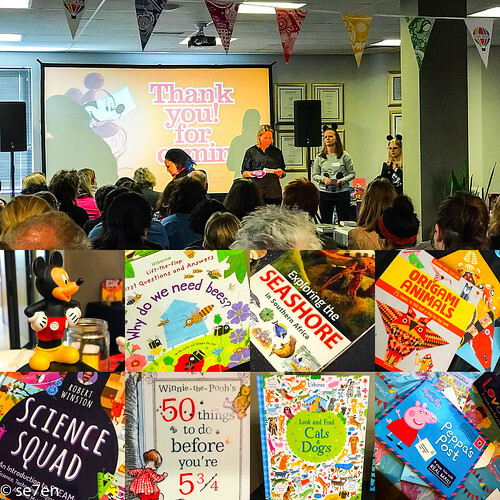 We have been waiting for a flower and fynbos book for youngsters for the longest time, and this is definitely it. 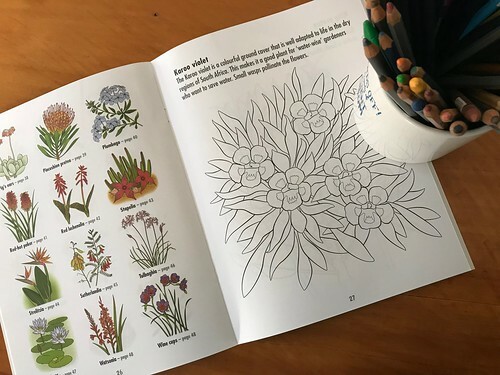 Twenty-four pages of beautiful local flowers to learn about… strong paper that would be suitable for pencils crayons, crayons, watercolour paints and markers. 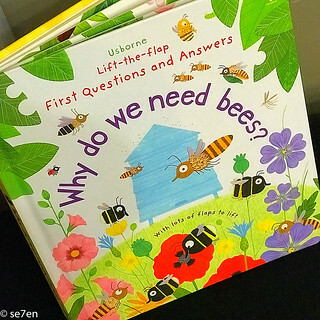 Already I have been able to answer, “What flower is that?” Questions a couple of times since we got this book… it is indeed a winner. 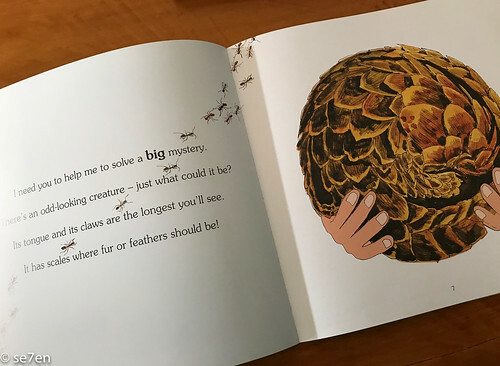 This is a fun read for little people who may never have come across a pangolin… Two young children are playing and discover a mystery all rolled up in a ball… a scaled ball. They set off across the African Plains, asking plenty of more familiar animals, exactly what it is. They gather clues as they go, and eventually discover what their discovery is. 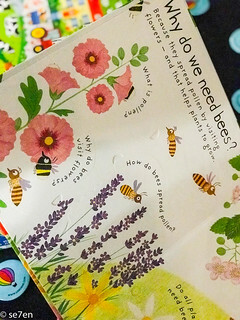 It is a sweet, brightly illustrated book, written in rhyme… a fun story, with a conservation message for young eco-warriors. 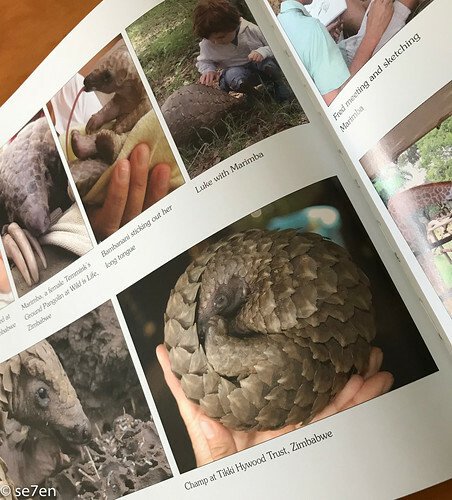 At the back there are a couple of pangolin information pages, for curious young readers and their parents, as well as a collection of photographs of the author and her children, and pangolins, taken at the Tikki Hywood Trust in Zimbabwe. 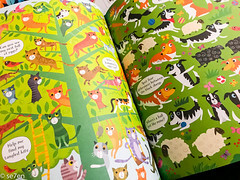 Ricky of the River Pride by Lindsay Sherratt and illustrated by Astrid Castle: This is a lovely, African animal themed story about a little boy called Ricky who goes to sleep surrounded by his collection of soft toy animals that represent animals of the African plains. As he nods of to sleep he is woken by his wild animal friends, who have dashed to call him because their little friend the lion cub, who is the only son of the Ruler of the River Pride, is in terrible danger. Ricky has to be terribly brave to rescue the little lion cub and then the cubs parents arrive on the scene… this could get a little dangerous really quickly, but all the animals quickly mention that it was Ricky that rescued their little one. They are all very grateful to Ricky for his rescue… and Ricky wakes up in his bed the next morning and wonders if it was all a dream. Or was it? 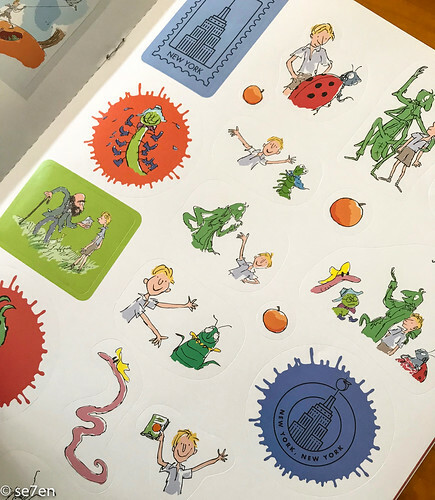 Roald Dahl’s James and the Giant Peach Sticker Activity Book: This has been pure Winter Holiday fun and a great reward for reading the actual James and The Giant Peach. 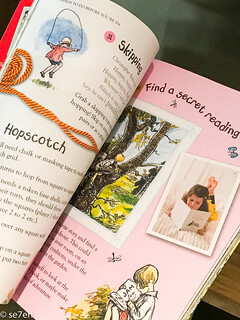 Bright and colourful pages in true Roald Dahl production style, it includes a peachy word search, codes, a crossword and a couple of pages to fill in, as well as stickers… plenty of stickers… because you all know: Stickers make the world go round!!! 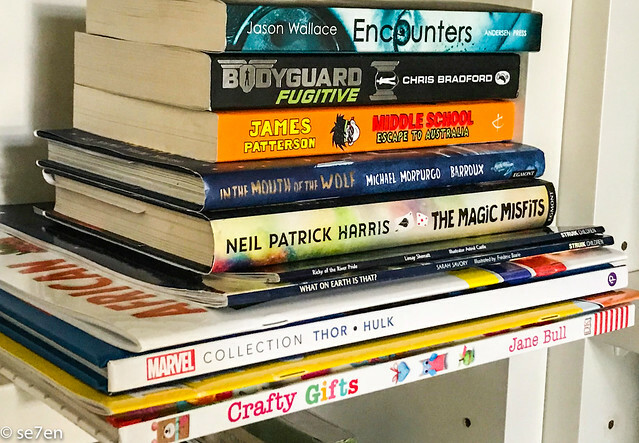 Marvel Collection Thor & Hulk: Well I never expected this to be a book that would resonate with my kids and how absolutely wrong I was. 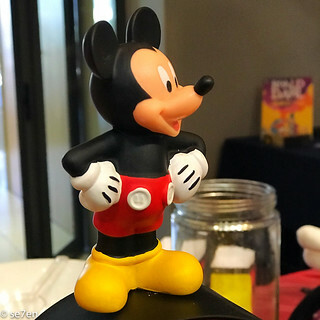 This was in our goodie bag, from the event, and I popped it on the coffee table along with our pile of review books and this is the one book that was picked up by every single kid in the family. Clearly Marvel characters have infiltrated our environment. Hood 8 reports that: This is the story of how Thor needs to be able to lift an incredibly heavy hammer to prove his worth. But then Thor starts to boast about his achievements, his father gets annoyed with him and throws the hammer at Midgaurd… and tosses Thor after it. Thor thinks he is a person, one day when he is on vacation, he gets trapped in a cave by a fallen boulder. But then he finds a stick and tries with all his might to move the boulder, and it won’t budge… he gets so annoyed he hits the ground two times with the stick and realises that it is the hammer in disguise and it ends with him regaining his hero status. The second story in this book is about Bruce Banner, aka the Hulk, who starts off as a shy kid that loves science and when he becomes older he starts working for the army as a scientist. There is a very dangerous chemical that he is working with, but he doesn’t want to hurt anyone so he does his testing far away in the desert. A kid drives into the danger area, he rushes to the kid and shoves him into a safe house as the test bomb explodes. He felt like he was trapped and now his true self emerges as the Hulk. 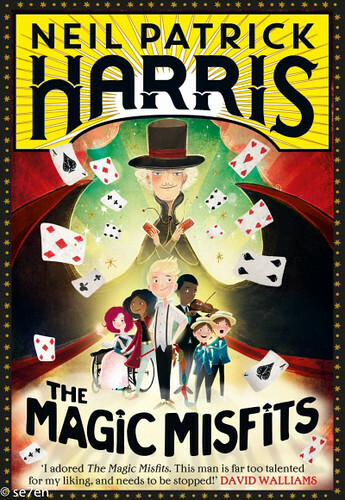 The Magic Misfits by Neil Patrick Harris: This is a magical new series to look out for… seriously magic. 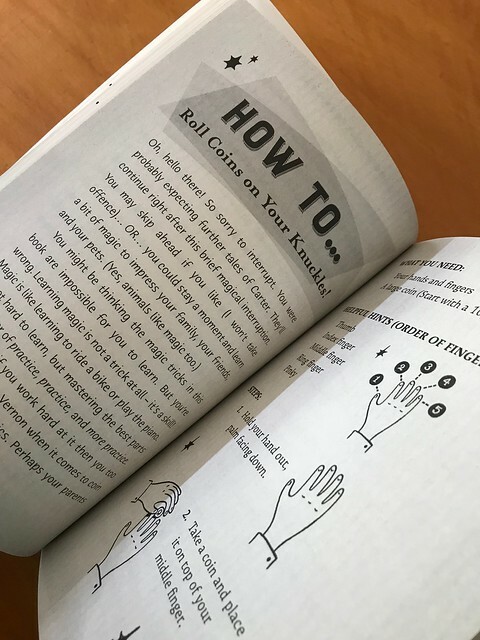 Its a fun and in places funny read that we read together over our holiday… the best thing about this book is that there are real live actual magic tricks and How to Do Them, if you just follow the illustrated steps and practice, practice, practice… These tricks are scattered throughout the book. The story begins with a rather sceptical Carter, his parents vanished without a trace and he is being raised by his criminal uncle, who is the ultimate… Bill Sykes, from Oliver Twist. Uncle Sly teaches Carter all his tricks in the hopes that Carter will fall into his wicked ways, but Carter has a very strict sense of right and wrong and is not interested in bowing to his Uncle’s whims. He runs away and discovers a side show type circus, full of word and wonderful characters, out of the frying pan into the fire so to speak. Carter and an accumulated group of friends find themselves outwitting a number of “obstacles” that come their way. This book is about friendship and sticking together, no matter what… a collection of Misfits it turns out make a fine team. 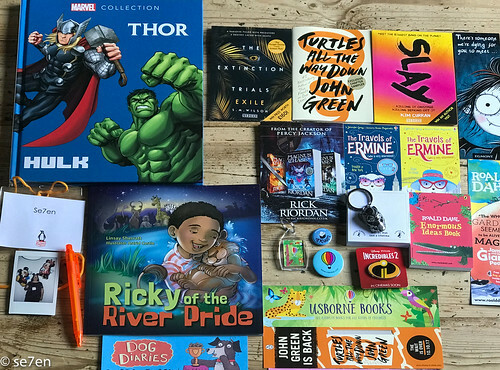 As you can expect from the latest themes in kids reads there is a lot of diversity represented here: kids of different cultures, abilities or disabilities, a kid with two dads and so on. 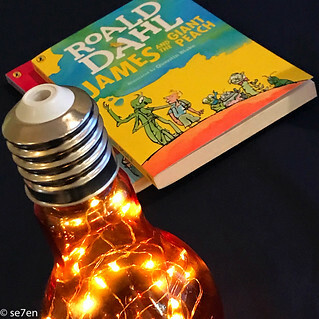 This is the norm for kids reads right now, they all have a not so subtle message that everyone is getting on marvellously and everything is fantastic, whether this is the case in real life or not, your kids are going to discover this in every recently published book that they read. 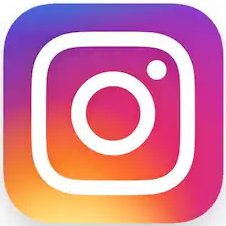 Just a heads up, and I see it as an opportunity to talk about topics with them that they might not have encountered in their everyday life aleady. 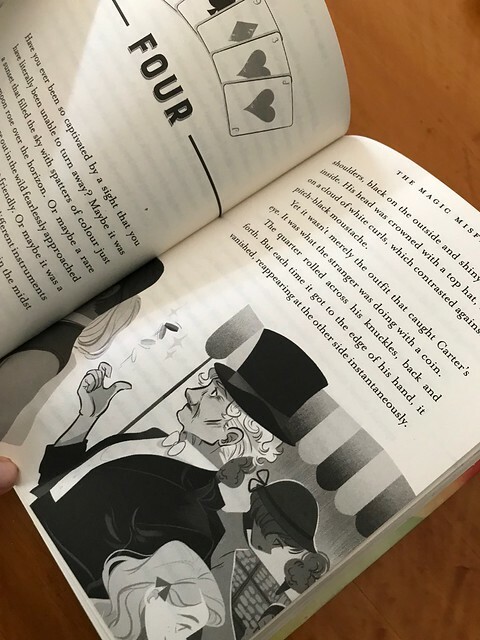 Middle School Escape to Australia by James Patterson and Martin Chatterton: Another fun read in the series… that might seem somewhat endless, but I have to say that Hood 5 inhales these and has honestly loved them all. These are your typical school stories, funny if you are a middle grader, less so if you aren’t. That being said, when one of my kids finds a series that they love then I let them read all of it, and if they want to read it again, then just carry on!!! In this instalment, Rafe is the hero and wins a school art competition, which takes him off to Australia on a winning adventure. 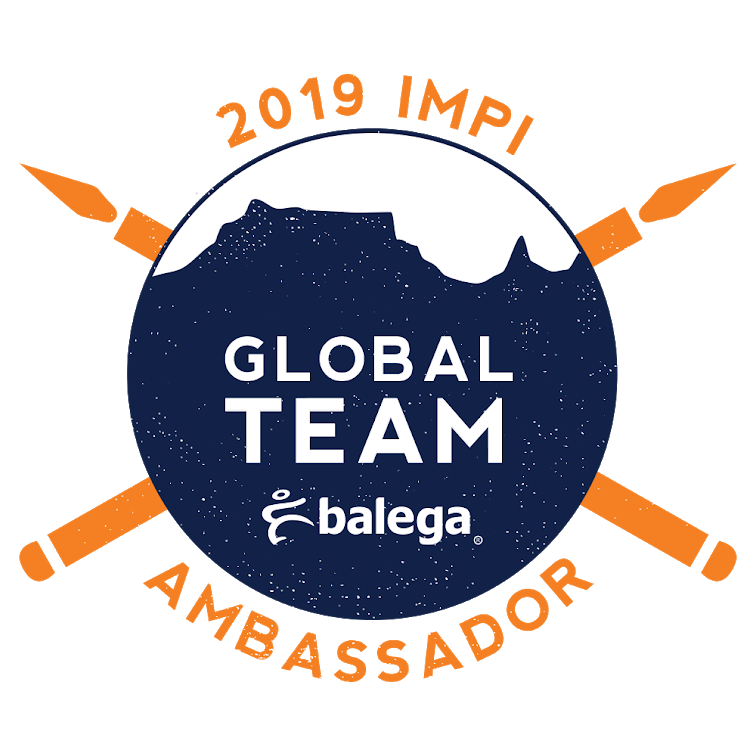 Australia, it turns out is not all surfing and sunshine… it is full of weird and wild creatures and hotter than hot… A prize that turns out to be a rather challenging challenge. 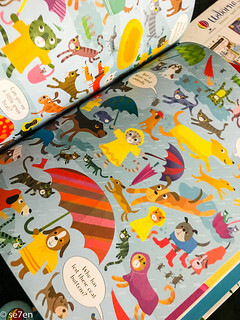 In the Mouth of the Wolf by Michael Morpugo and illustrated by Barroux:I often think that I will never have read enough Michael Morpugo Books. This is the true story of his Uncles, set at the start of World War II. Honestly if your children are learning about the World Wars or even if they are slightly interested in them… these are the books to read, they capture the true and essential spirit of the time: bravery, commitment and loyalty again and again and again. 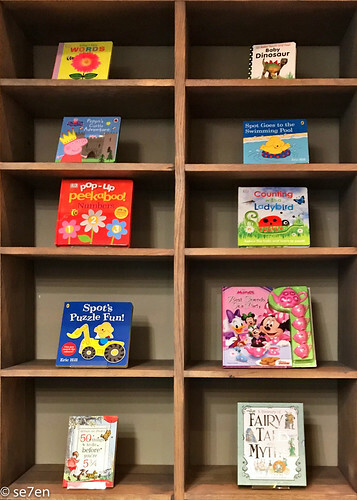 These books will teach you about being n adult in a world where you would much rather not have to be… in a time when young men would rather have been out with their friends they were called to fight in a war, leave the loves of their lives and go, not knowing if they would ever be back. 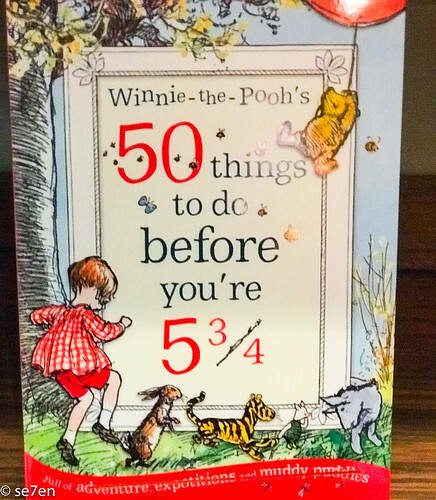 I read this book in a sitting, and I am save it to read outloud to my kids. Two brothers… one is called up to fight and the other is a peaceful objector and works on a farm, when the brother in the airforce is in an accident, the conscientious objector is compelled to enter the war… as a spy. This is a peek into his love, what he left behind, and his daily struggles. 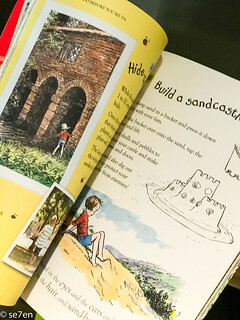 The combination of Michael Morpurgo’s writing and the poignant pen and ink illustrations from Barroux, makes a very giftable book and one that will be read more than once. A beautiful coming of age story, in a time when life demanded much more than most of us would want to give. 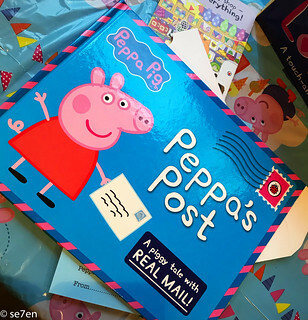 I absolutely loved the personal touch, the memory filled feel of the book from the author’s own life, and the section of family photographs at the end of the book make it an absolute keeper. The Girl Who Smiled Beads by Clemantine Wamariya: I have read so many books on the plight of refugees, and the horrors of war and the associated atrocities and I am so glad that they are being written… people need to tell their stories, people need to take the time to remember those that were lost. This book has touched my heart, it resonates with me… Clemantine doesn’t just write about her stolen childhood and the disruption to all that she held true… for the sake of a war that she might never understand, but in this book she shares her story and explains why there cannot be a “happily ever after” moment… famous for appearing on the Oprah Winfrey show, where Oprah reconnected her with her parents and family after twelve years of fleeing, somehow being alongside each other could not heal the rift created by time and horror… the loss and the grief could not close the chasm that opened up between here and her family. This book is a tragedy, that represents so many more tragedies. Read it… this book is a harrowing read and needs to be read, will change you. You can meet Clemantine on her website here. Can I just say my kids love Chris Bradford, they are huge fans, since they met him… and not only that, but he gave us a fantastic interview. So this is book 6 in the Bodyguard Series, and apparently the last of the fast-paced, action-packed series… Conner Reeves finds himself hurtling around Shanghai, China. His fellow teenage “BuddyGuards” have been abducted and there is a price on his life. His only way out is to go on the attack against his enemy… Old enemies and new enemies line up against him and he has to rely on new friends and alliances to survive… there are many surprising twists in this tale and it is more than a little difficult to believe that this is actually the grand finale to the series that it claims to be. You can meet Chris Bradford on his website… And learn more about the books on their dedicated website, right here. The Trials of Apollo: The Burning Maze by Rick Riordan: Book three in the Trials of Apollo series and of course it is gripping. Apollo has been punished by Zeus, and has been cast down to earth as a mortal teenager, called Lester. Lester has to restore five Oracles, without any of his usual powers. Three Roman Emperors are on a personal quest to stop Lester from completing his task, meanwhile danger looms on every front. Lots of Rick Riordan drama and you really should go back and read the first two books in the series, if you haven’t already… Begin at the beginning if you want to enjoy these to the max. Encounters by Jason Wallace: This book is unsettling, really quite dark and a challenging read, and that puts it straight into the Young Adult group of reads. The thing about this book is that it is based on true events… actual factual events that were witnessed way back in the early nineties. 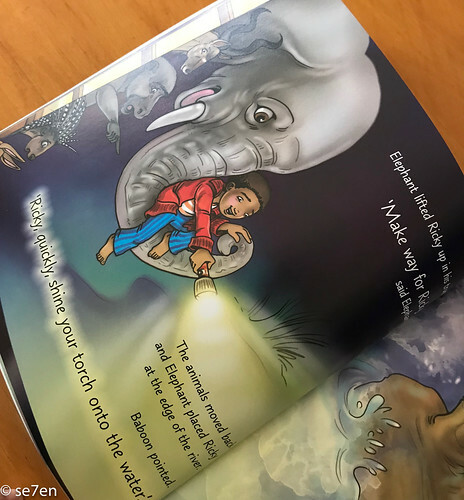 Six children at a school in Zimbabwe are interviewed about an event that happened at the school, and each of the witnesses builds on the story of an alien visit. But is their visitor really an alien, or perhaps the alien is someone much closer to home? This book is a little creepy, and as the story builds and the events are pieced together so one goes from: this is impossible, to this could really have happened, and then back again. The point is, you really don’t have to like a character to believe them and in this book there are a lot of unlikeable characters. Well worth a read if you don’t mind being more than a little unsettled. Forever and a Day by Anthony Horowitz: The Prequel to every James Bond book ever written, this is in fact the “Bond begins book.” Find out the back story to this world renowned spy. Of course we are huge fans of Anthony Horowitz and of course you can expect fast and furious non-stop action all the way. This is the book about just how, and why Bond, James Bond, got his licence to kill. Set on the French Rivera, you can expect syndicates, gang triads and such like, more important you will discover exactly where James Bond gets his signature drink from… “shaken not stirred.” This is true Anthony Horowitz and James Bond, an unputdownable race against time… a fantastic read with all the twists and turns will leave you somewhat like his martini… “shaken not stirred.” Fantastic action packed read and highly recommended. 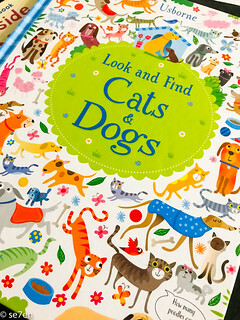 I totally judged this book by the cover… totally. The prettiest suitcase ever and filled with letters, honestly I wanted to read this book because I wanted to know what was inside those letters. This is the story of Tess, who is in a pretty predictable relationship, and the time seems right for them to settle down and follow the “happily ever after path”… only he thinks he has big news to tell her, he has been after a job in New York and thinking she would jump at the chance of a Trans-Atlantic venture and a fresh start. He is somewhat surprised when she is hesitant. Tess on the other hand, who is responsible for a grandmother who suffers from dementia and wouldn’t dream of leaving her in England, also has an unexpected surprise to share, only the longer she waits to tell him about his impending fatherhood, the harder it is to share. This is a book about finding true friendship, enduring and endearing friendship… not to mention life is full of lots of surprises. Even the people you know and love may stun you with stories that you never could have imagined… the truth is you can’t ever really know anyone. 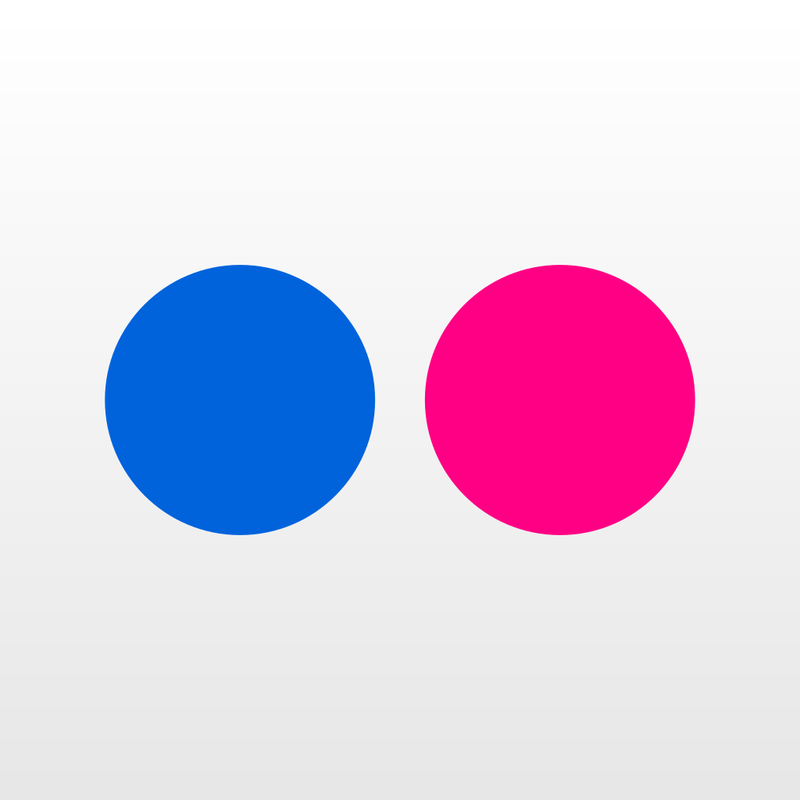 I love the letters that Tess writes to her baby week after week… they are sweet and memorable. There is a loveliness to this book, reading it feels like visiting a good friend for tea. 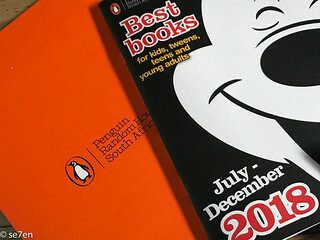 All these books were given to us for review purposes by Penguin Random House South Africa and Struik Nature. This is not a sponsored post and opinions expressed are entirely our own.